With the collapse of a major U.S.-Russia arms treaty last week, much attention is being paid to new Russian rockets. In Moscow, the Kremlin has ordered its generals to begin crash development of an array of intermediate-range missiles. But while all of this was going on, President Vladimir Putin has also been reviewing other ambitious rocket programs. Not much else was said of the rocket during the Kremlin meeting, at least according to the public transcript. Perhaps Rogozin did not want to get too far ahead of himself in Putin’s presence. After all, as noted later this week by one of Rogozin’s subordinates, the government is not set to award any additional funding for a moon program before April. 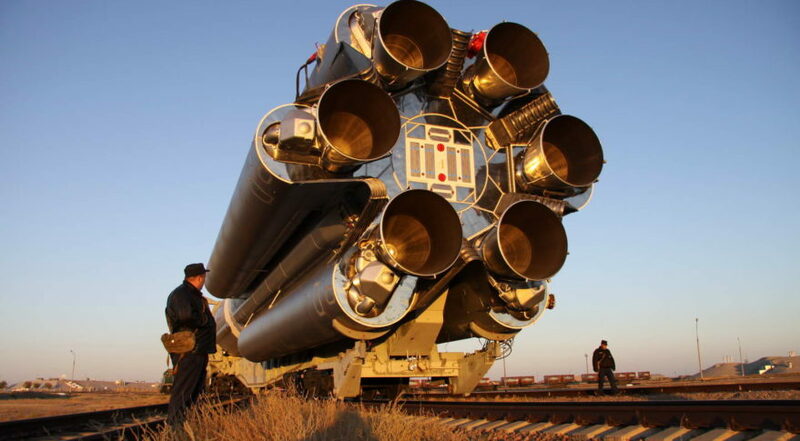 “When the theme of the moon arises, everything is reduced to the issue of creating a super-heavy rocket, and this is simply not the case,” Koptev said Feb. 6. “We are talking about complex flights to circumlunar orbit, to the lunar surface, conducting various experiments there, combining manned flights with probes.” These are the issues currently being weighed by the Russian government, Koptev said. And by April, they should weigh in. And if past actions by the government on Roscosmos funding are any indication, proponents of a Russian lunar program shouldn’t get their hopes up.